Are Your Drains Blocked? Are Your Toilets Blocked? At Steve Hastings Drainage Blackpool we understand how a simple blocked drain or blocked toilet can be a real headache. Our friendly and reliable team are the best around. 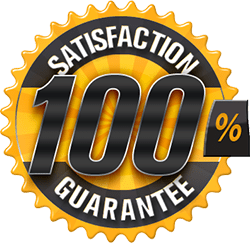 We can unblock your drains and toilets quickly and without fuss – our thousands of satisfied customers are a testament to this. So if you are experiencing blocked drains, blocked toilets, dirty, smelly water or sewage flooding your property or simply from slow drainage – Steve Hastings, a trustworthy local business, can solve the problem for you. We also cover other local areas such as Preston, Lancaster, Cleveleys, South Lakes, Chorley and other locations in and around Lancashire. All our engineers are fully qualified with a 24-7 call out. We are fully equipped to tackle any problem whether it be an unblocking your blocked toilet, blocked drain or more complicated outside pipework. We offer a wide range of blocked drains services for a fixed price. Once we have quoted for your job we won’t add any additional hidden charges to give peace of mind to our customers. We are committed to providing a quick, professional, and reliable service. 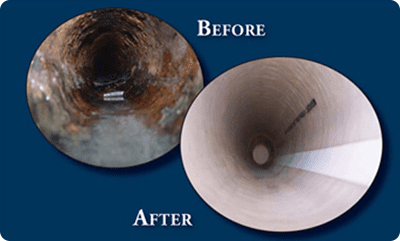 Our highly skilled drain unblocking team will make sure that your problems are resolved as quickly as possible. 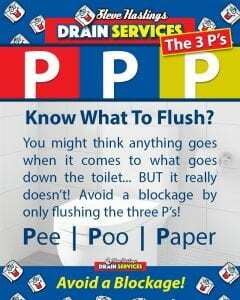 BLOCKED DRAINS BLACKPOOL? 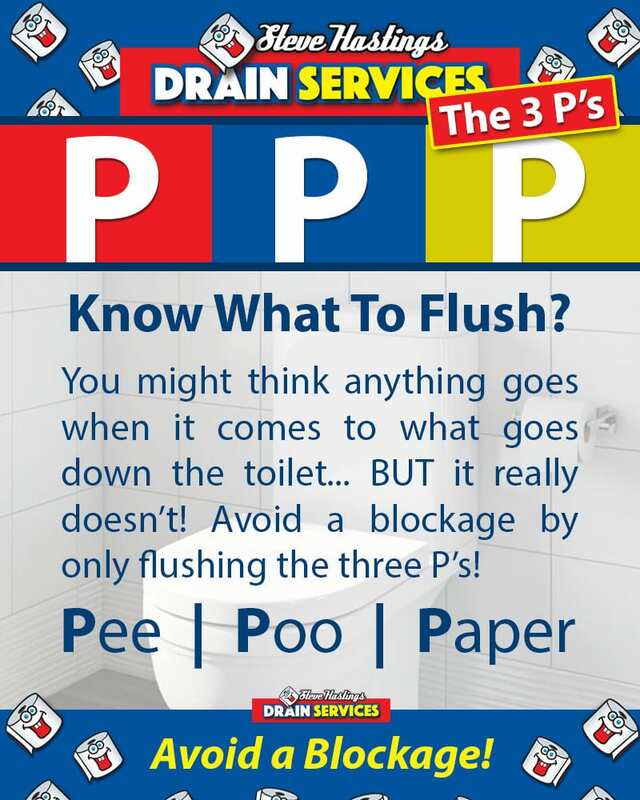 BLOCKED DRAINS PRESTON? BLOCKED DRAINS CHORLEY? …We have you covered! We cover all areas of Preston, Chorley and of course Blackpool. OUR PRICES NEVER INCREASE ON ARRIVAL! We don’t add other unnecessary services to your quote like other businesses in the area. Tree root ingress moulded to the shape of the drain? If you think that you have root ingress we will come out free of charge and carry out a CCTV drain inspection FREE OF CHARGE! BLOCKED DRAINS or BLOCKED TOILETS? FREE CCTV Camera inspection with every blockage cleared. TREE ROOTS ?? BROKEN/COLLAPSED DRAINS ?? IF YOU THINK YOU MAY HAVE A PROBLEM WITH YOUR DRAINS WE WILL COME AND INSPECT THEM FREE OF CHARGE. We have a 1 hour response time for blocked overflowing drains, we clear drain blockages fast using high-pressure water jetting and traditional drain rodding equipment. With every call out we can offer free CCTV inspection to ensure that there are no long-term issues with your drainage from problematic root ingress or other physical damage to the drains. A common cause of blocked drains in Blackpool is cracked pipes and displaced joints. 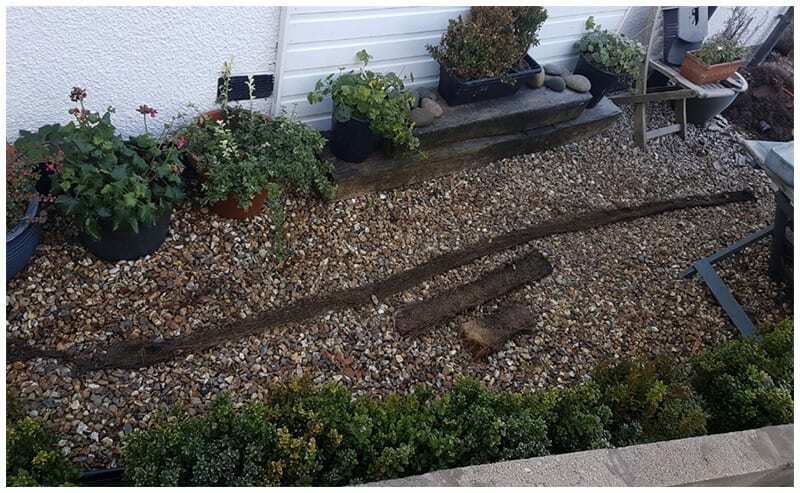 This can be caused by tree roots or damage from building work and heavy machinery around the drains as well as many other reasons. When we unblock a drain we will inspect it for damage with CCTV and if the drain is cracked or had other damage we can use patch liners to repair localised damage even on drains with a 90-degree bend. This allows you to fix your drainage issues without the expense or disruption of digging up and fixing the drains.